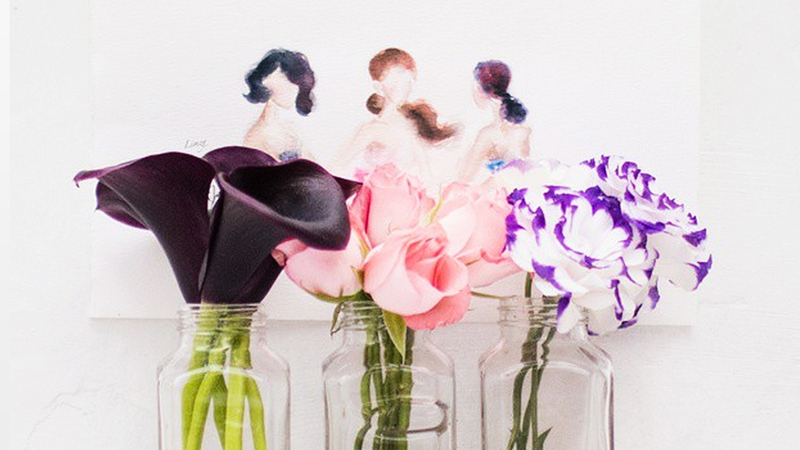 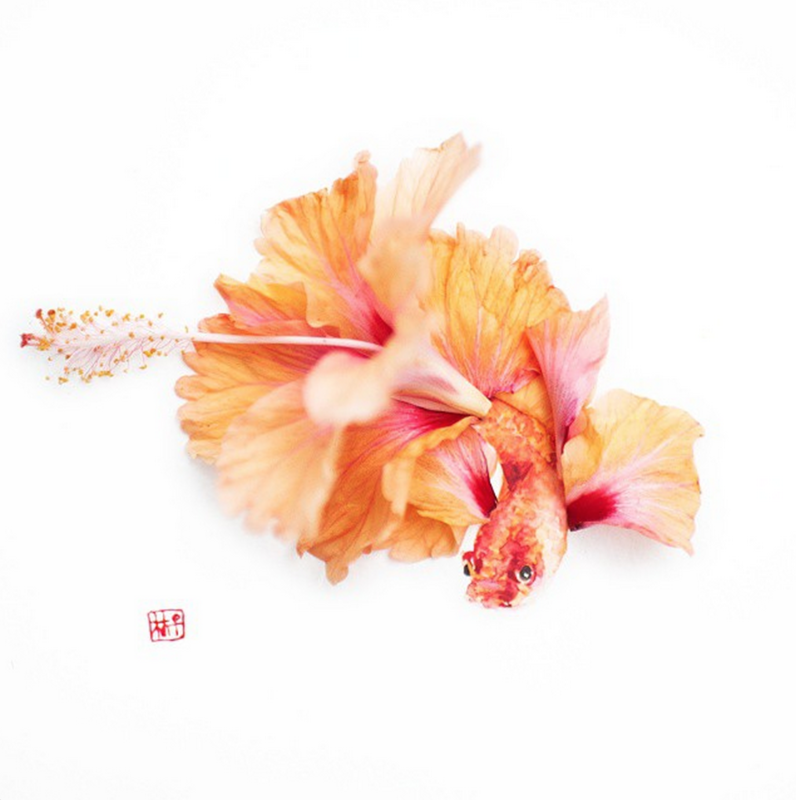 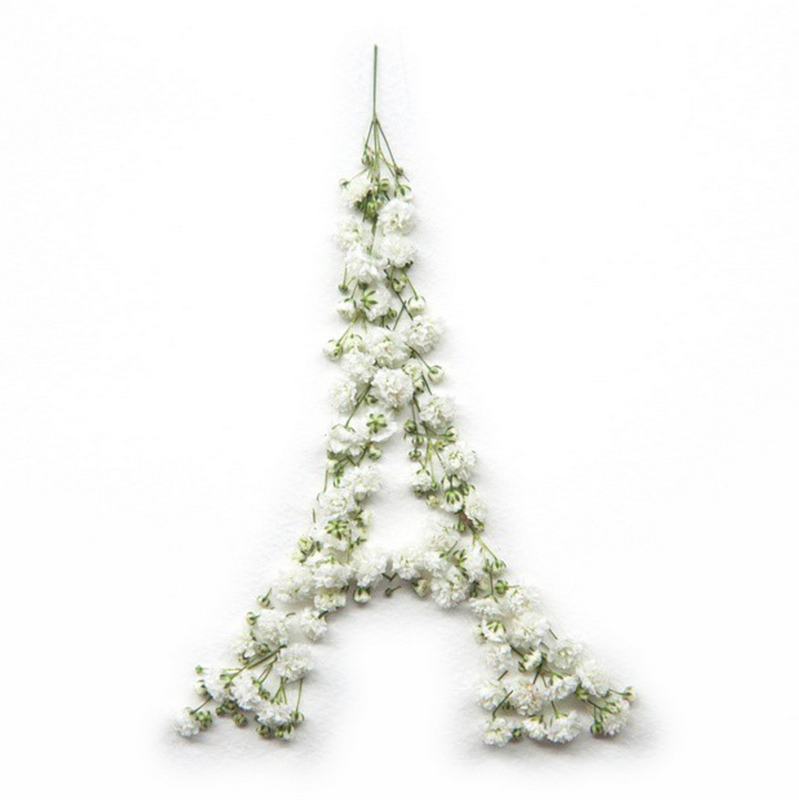 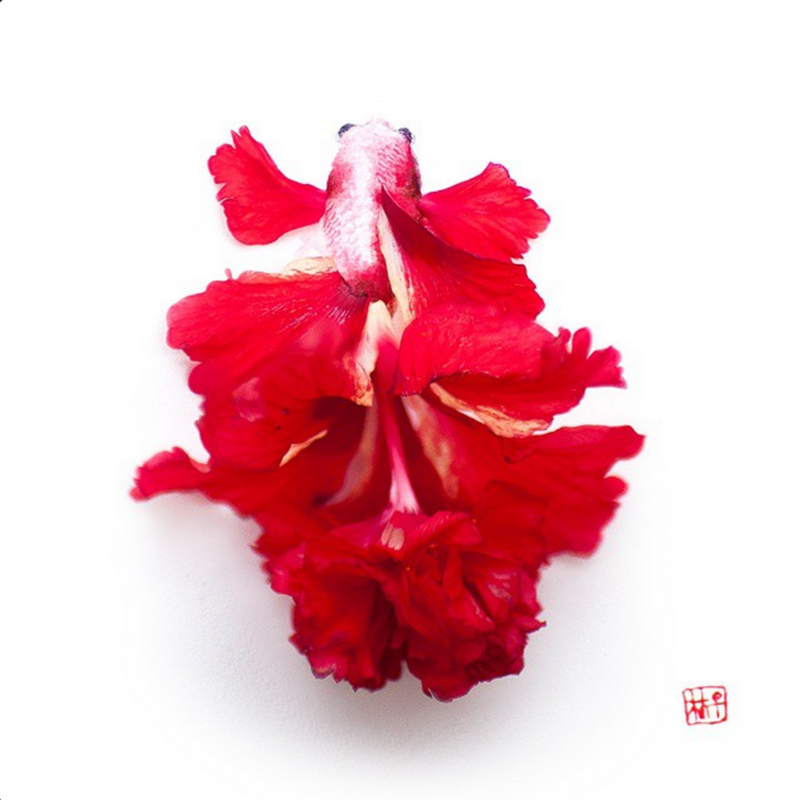 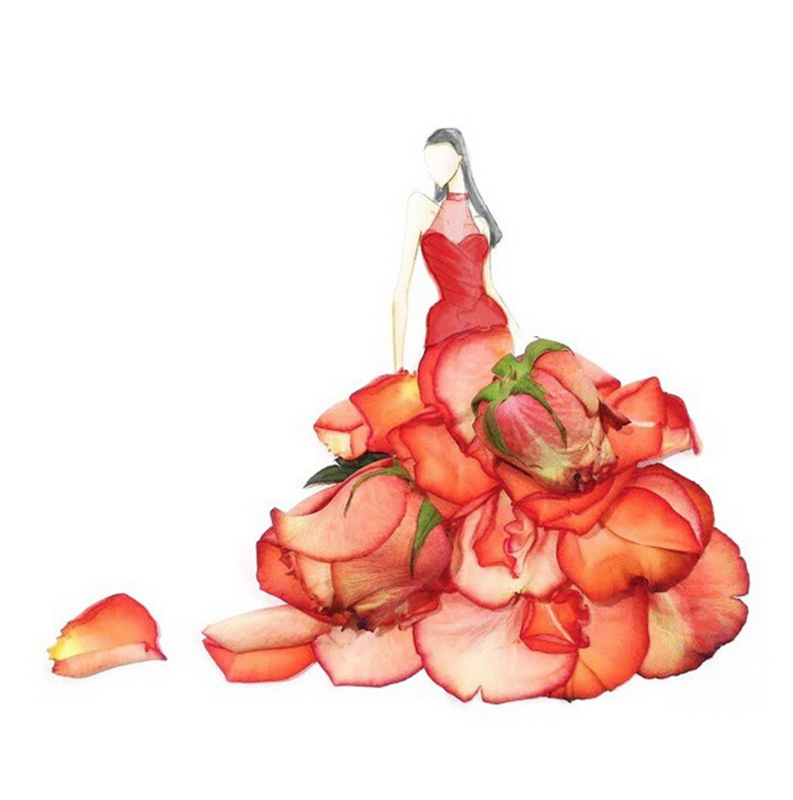 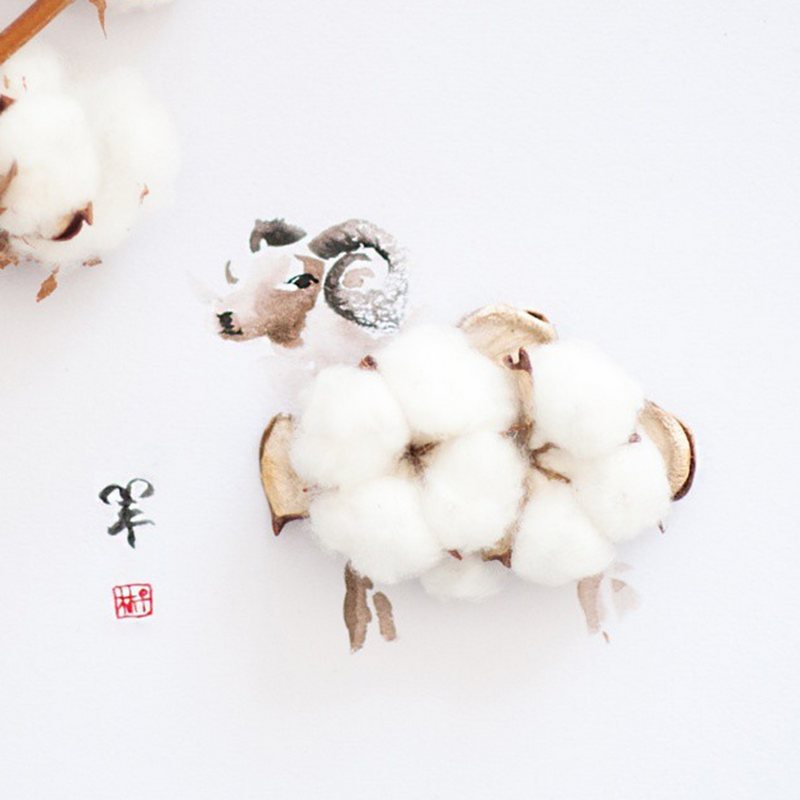 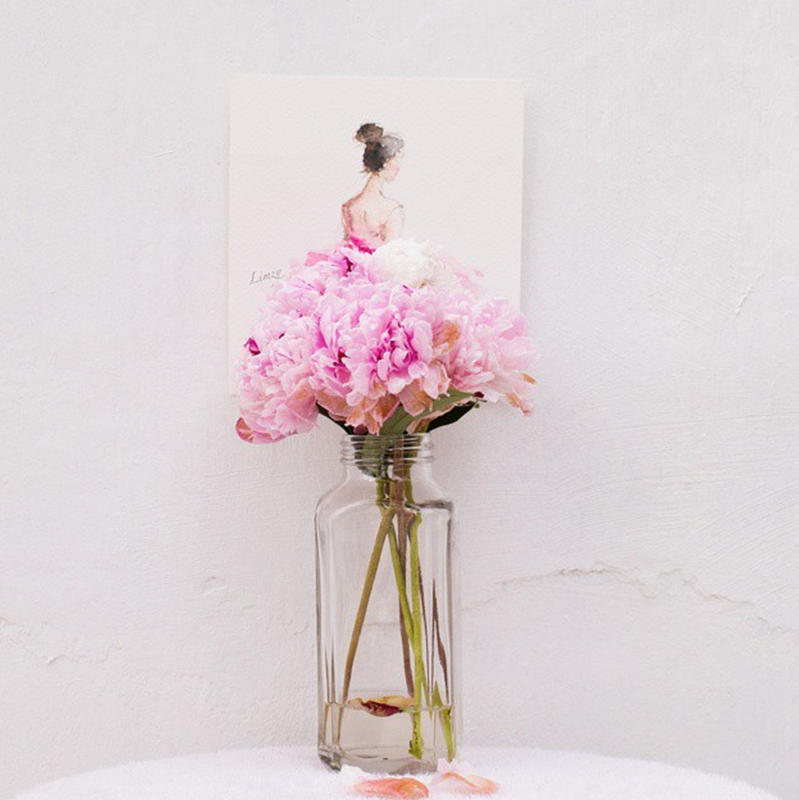 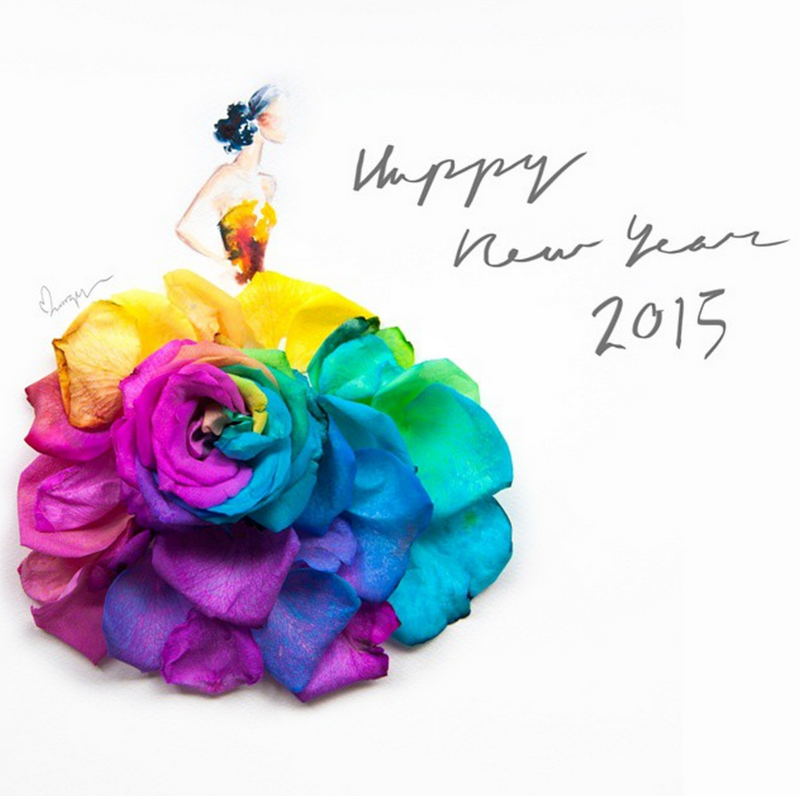 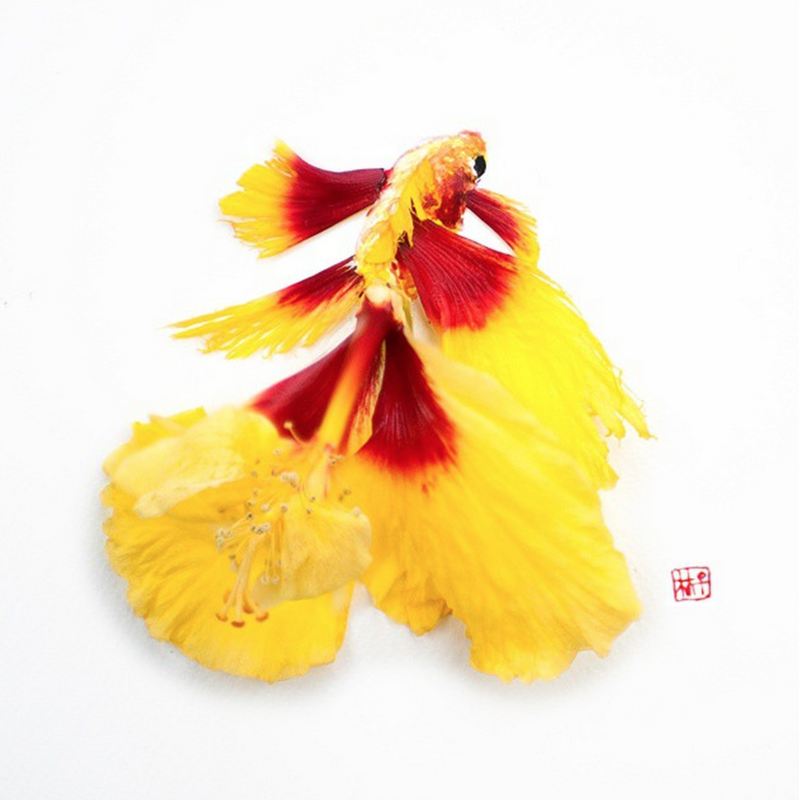 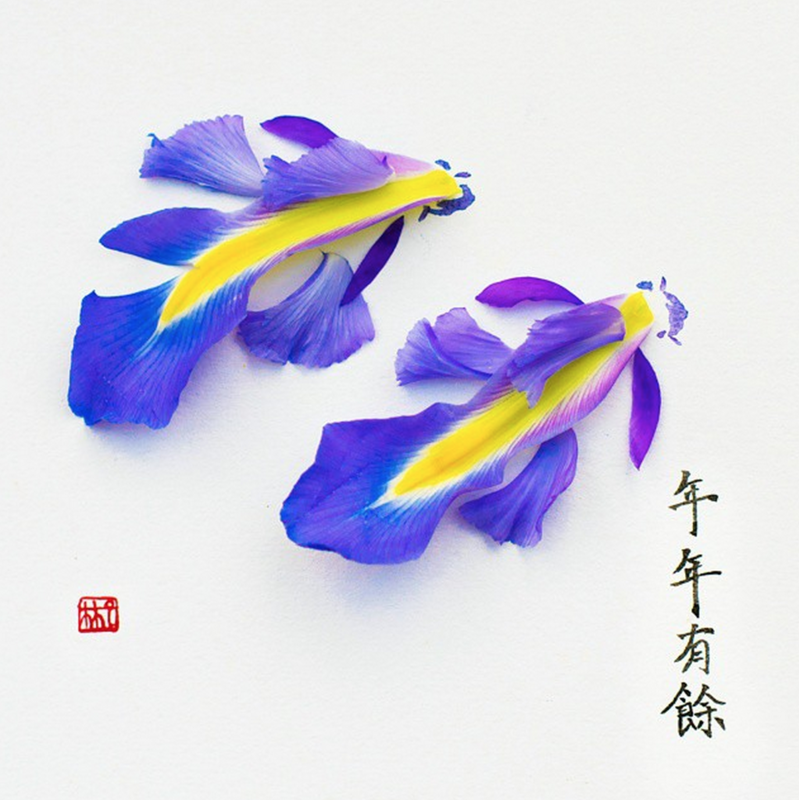 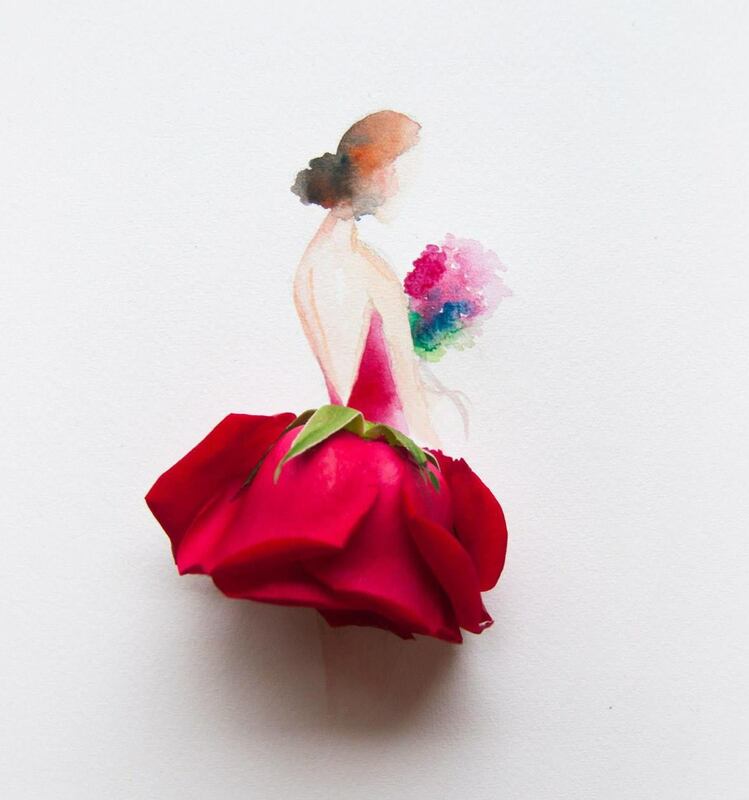 Malaysian artist, Lim Zhi Wei, has a knack for creating beautiful arts from flowers. 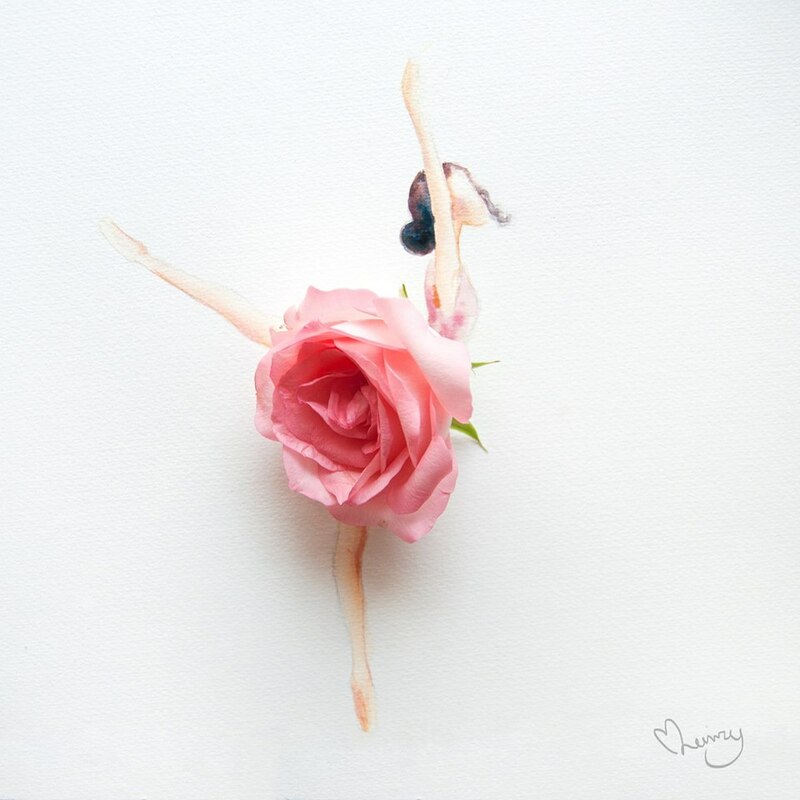 She combines her watercolour illustrations with beautiful flowers and has created ballerina, beautiful woman wearing lovely dresses, and even animals like fish and goat in her work. 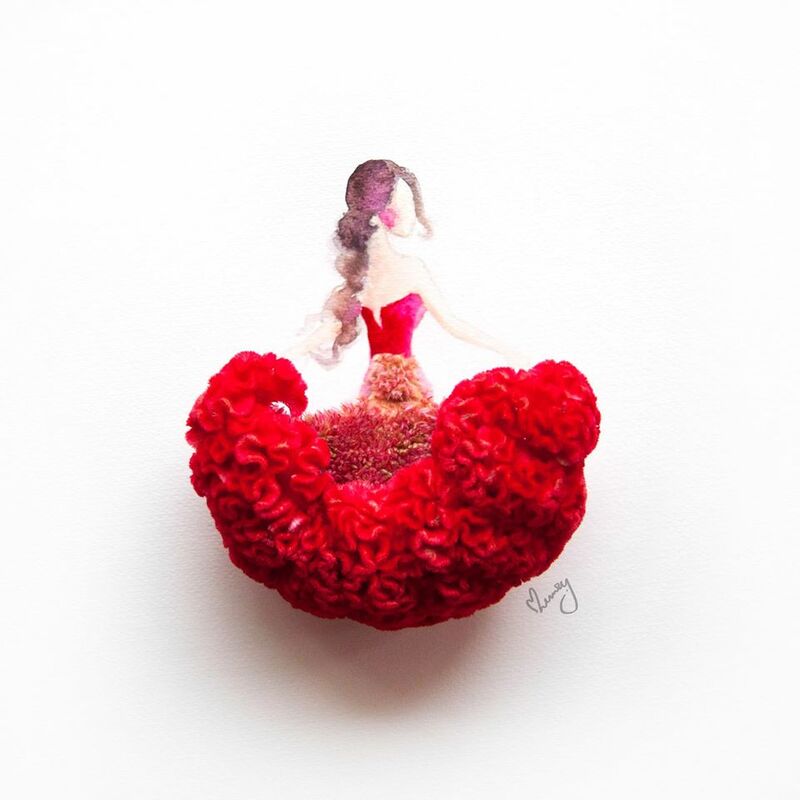 Check out her some of her works below. 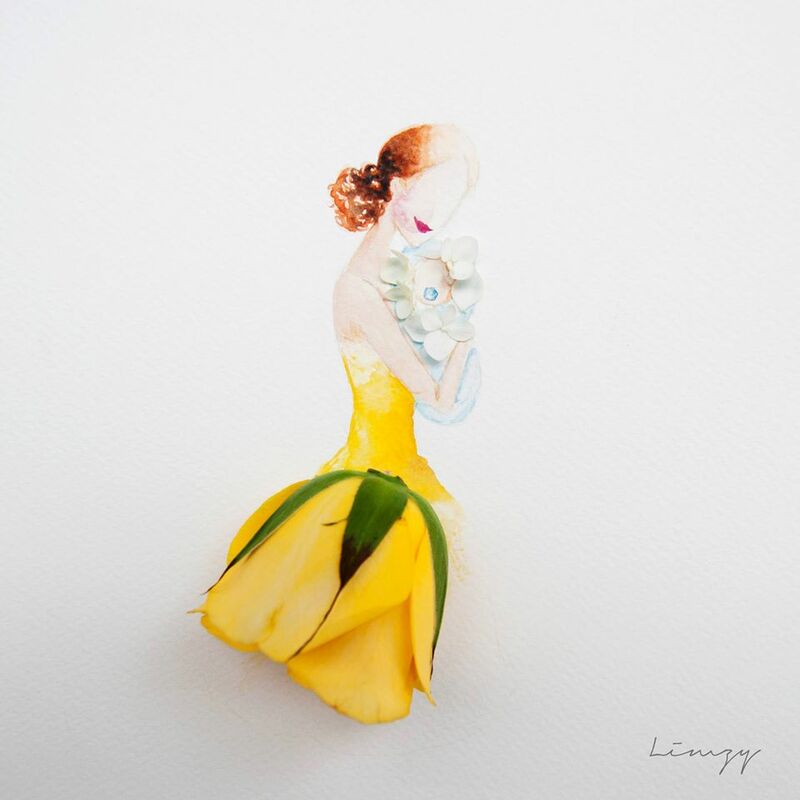 See more of her works at her Instagram and Facebook account.